I'd love to show you how I work as a photographer, in the scope of some of my clients' bigger stories. Here are some fun collaborations, with behind the scenes on the planning and process. Case studies are regularly updated with commercial photography projects as well as editorial and lifestyle work with various publications. (For the most recent projects, check out the blog). 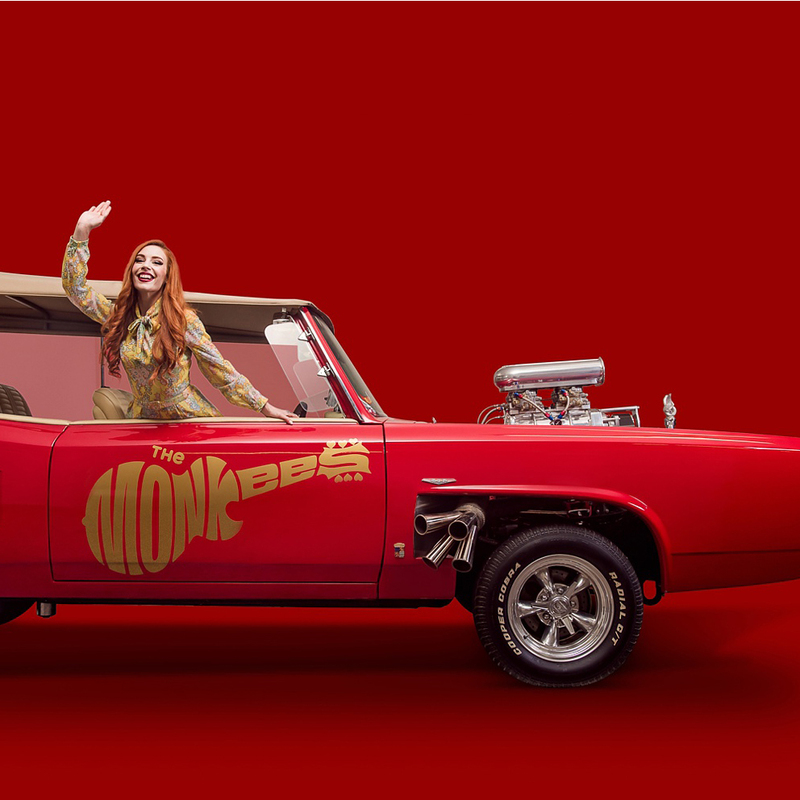 Decades of wheels- classic cars on billboards, shooting the original monkees car, Steppenwolf’s final show, and much more.